Hey all, how you been? Haven’t posted much on this site, mostly just reading and learning some awesome information. Cheers everyone. Thought I would share with you my new do everything sorta combo (althou it will be my dedicated top water stick after i get my evergreen) after a few recent txt's asking for some pics. Its a custom built by Andrew (ACIDIC) as on EnFF. 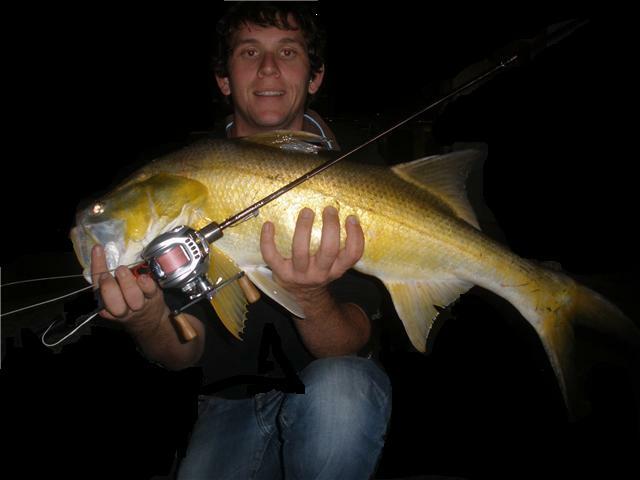 Its 6'0'' Fast action 6-17lb with a casting weight of 1/8-1/2oz. 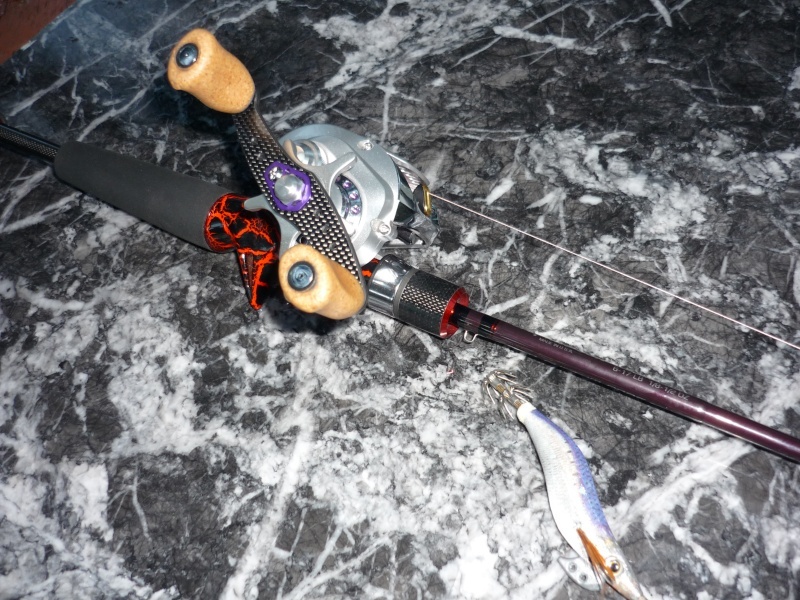 I have matched it with two reels, one being a zillion HLC and the other being a steez 103h. 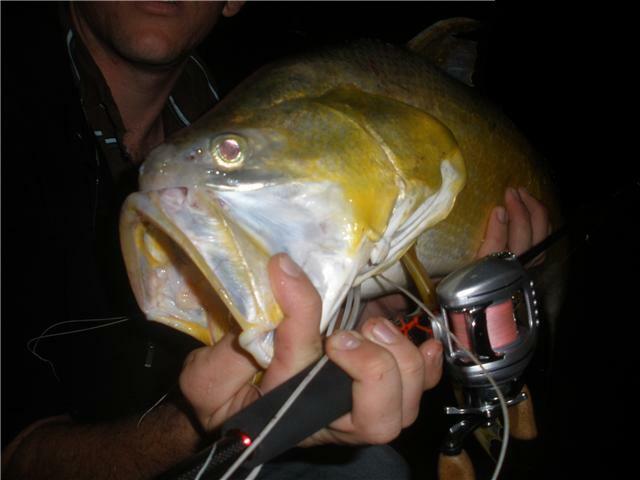 First fish on the hlc was a squid at the woody point jetty, it didn’t give much of a fight but it wasn’t very big either. After this I have caught a few more but nothing as big as Alan spec ones The rod loads up nice and keeps bending in a solid pattern the whole way down. 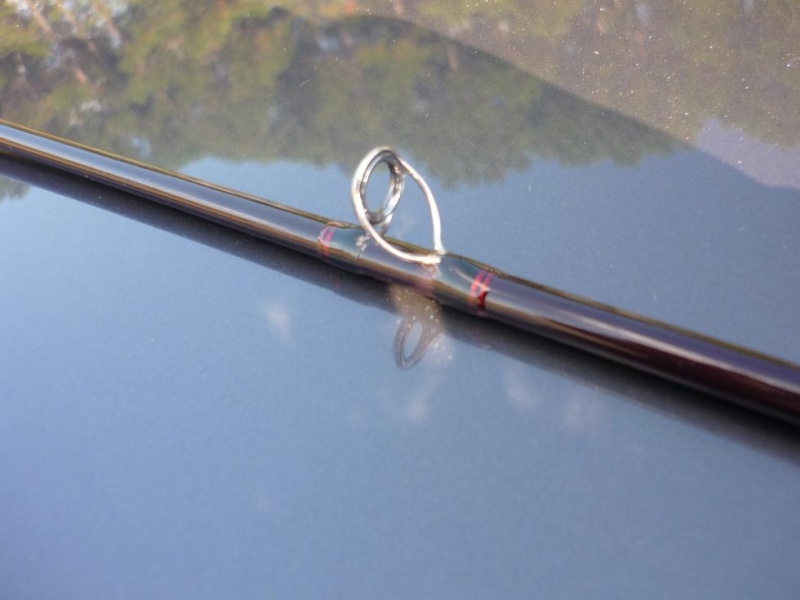 Over all the rod is great, it can cast 3.5gram surface baits all the way to egi's and cherry bloods with great accuracy. A big thanks to Andrew as the build quality is awesome, informative emails, fast progress and just an overall great bloke. very nice matt. 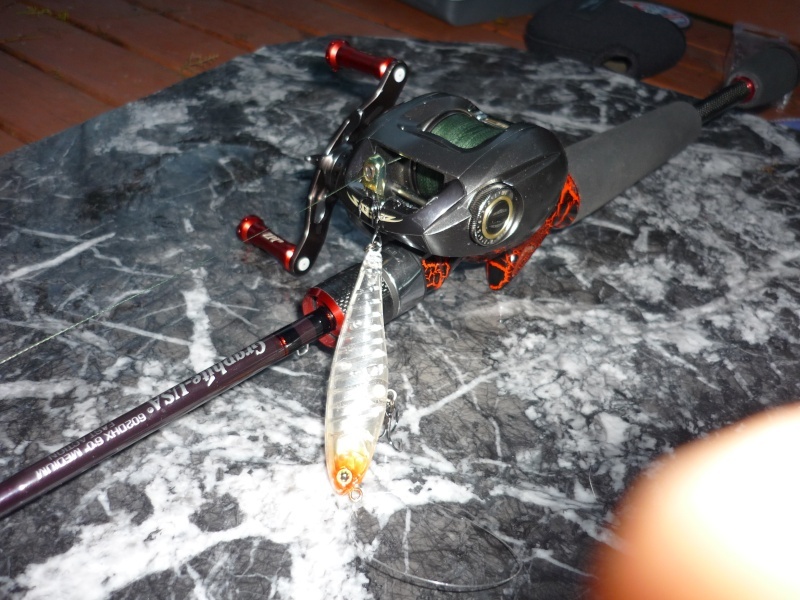 there are actually a few jdm brands that have eging specific BC rods. 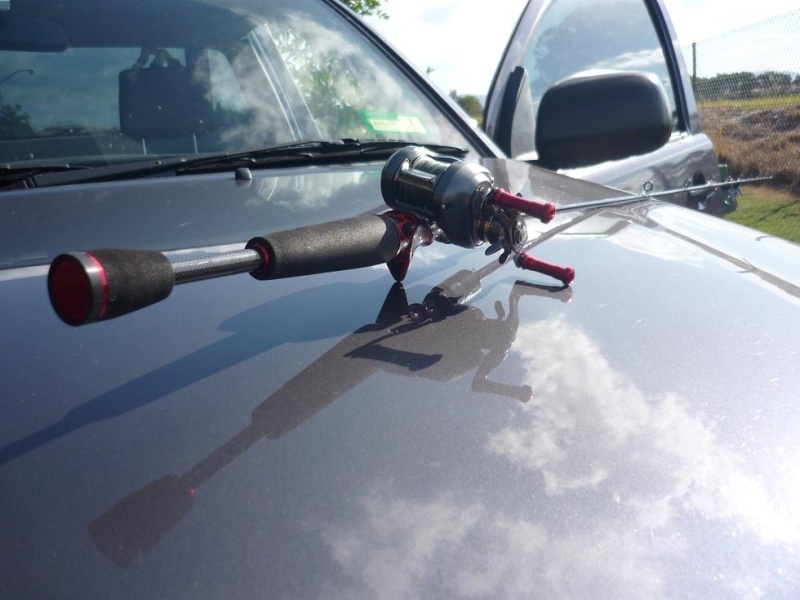 I know the daiwa emeraldas has one and also the evergreen squidlaw range has it as well. Different but not my cuppa. 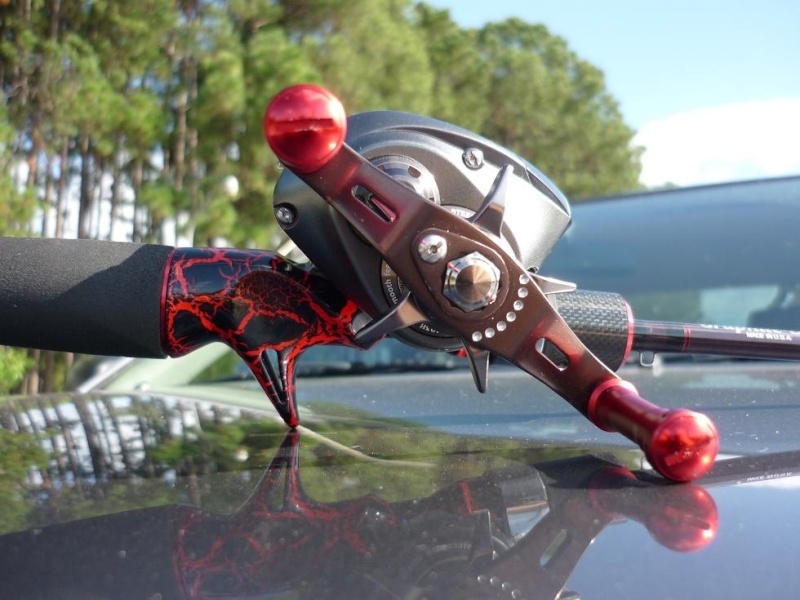 That is a true one of a kind,the reel seat looks awesome. Yeah,I second your thoughts on Andrew.One of the most meticulous rod builders out there,and one of the nicest guys I have ever met. Now that I have the PC up and running at home again,I'll post some pics up of the custom he built me.His work is first class.